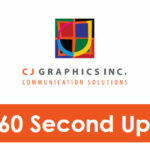 As one of North America’s leading prepress companies, Colour Technologies provides exceptional service with a fully integrated PDF workflow. Our award-winning company will transform your concept to finished product with quality control procedures and leading-edge technology. Epson Stylus Pro ink jet plotters. High resolution contract colour proofs. 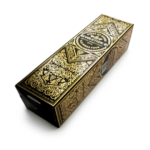 Two sided lower resolution ink jet plotters and Xerox printers are used for project imposition and mock-up proofing. Certified running to GRACoL standards. 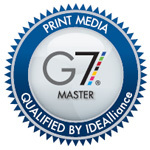 IDEAlliance G7 Master Printer Qualified Facility. Our computer to plate department can produce many different plate types and sizes. Featuring automated loading, processing and a variety of screening options including 10 micron Stochastic screening. Colour Technologies employs state-of-the-art computer workstations with Kodak, G7 and Heidelberg process controls. With project automation, secure digital asset management and a high speed broadband Internet connection, projects can be processed with speed and accuracy, minimizing turn around time.